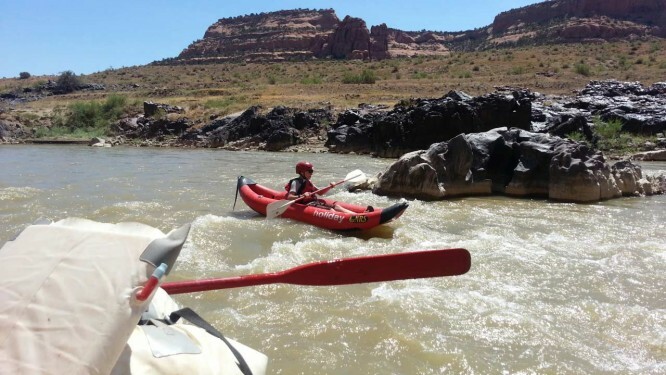 Moab-Westwater Combination Trip Review: Bottom Line, Awesome trip! The guides were top notch and fun to be around. The food was excellent. Overall, I couldn’t have been more pleased with the trip. 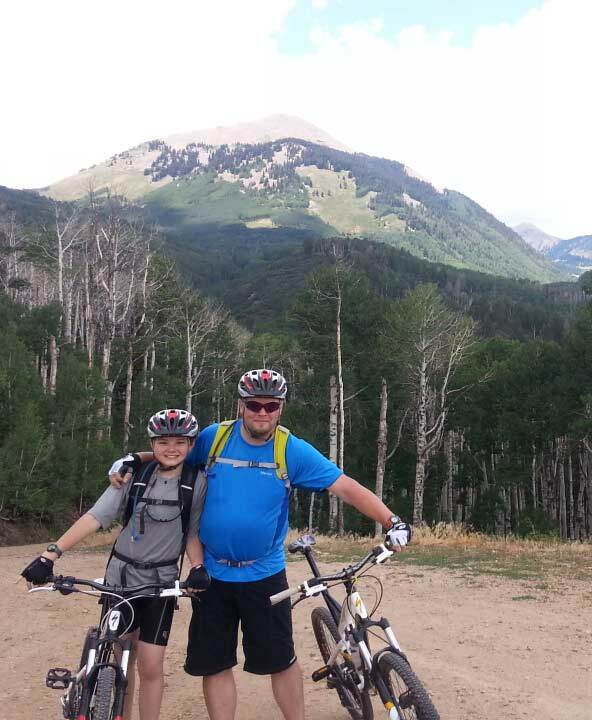 I took my 12 year old son along and we both had a great time. Neither of us are what you’d call in prime shape, but despite that, we were never made to feel like we were a burden when it took us a little longer to get up the hills. The scenery and the wildlife we spotted along the way made the trip to the campsite that much more enjoyable. 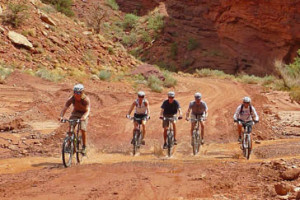 The second day of the bike ride was a blast, as the fast downhill riding around corners and over rocks, and catching the occasional air, was more our element. 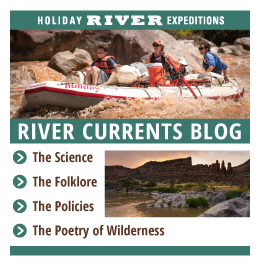 The third day on the Colorado river was a welcome relaxing ride, despite the sun, after the days of riding. Visiting the landmarks along the river as a nice break in the ride. The Outlaws Hideout was especially cool because my son had just read about the “Short Brothers” in school the previous year. The fourth day’s rapids were fun and exciting without feeling we were risking our lives, though you really do need to hold on or they’ll be fishing you out of river. The guides were friendly, personable, encouraging, knowledgeable, and helpful. The food was great. I would even go as far as to say it rivaled food that I’ve had on Cruise ships. Bottom line, awesome trip and I’m looking forward to going back out again.